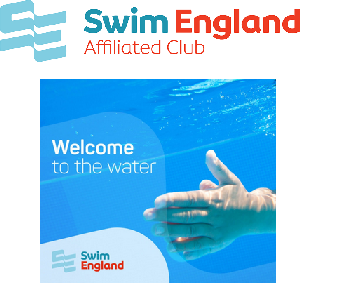 Saturday 9th June saw a busy day of racing for all sections of Mid Sussex Marlins swimming club. 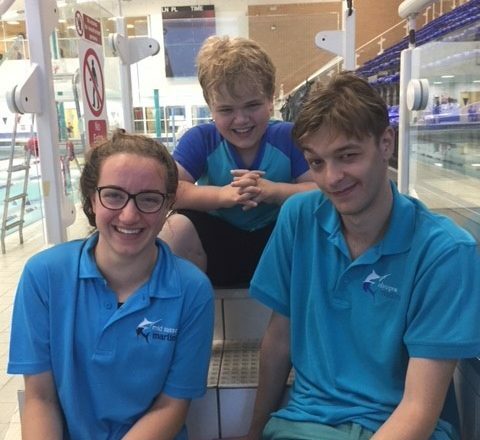 From the para swimming section Louis Moyes, Richard Sambrook and Fabienne Andre all competed at the Len Badcock Memorial Para swimming competition in Enfield. Competing in a variety of distances, from 25m to 400m, across all strokes, this was a rare licensed para meet and only those with classification could win a medal, although unclassified swimmers were also able to take part. Fabs, who has a S8 classification, won two golds, a silver and and bronze. 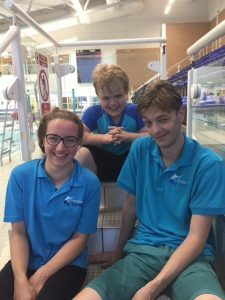 She was encouraged by these improved seasons best times in the lead up to her competing, for team GB, in the Cerebral Palsy World Games in Spain later this summer. Louis and Richard both achieved great new personal bests, with an impressive 11 between them. 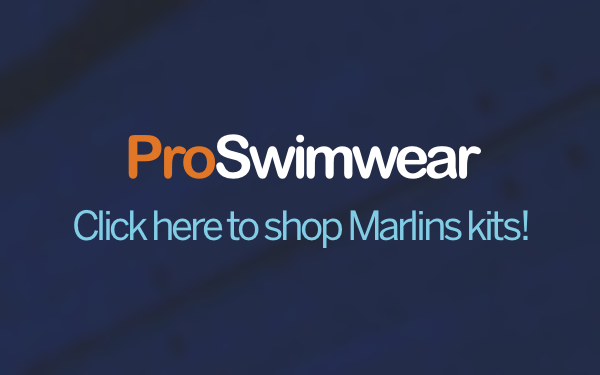 Highlights of these saw Richard take six seconds off his 100m freestyle and 100m breaststroke and, competing in the 50m fly for the first time, he swam the fastest time of those racing in the event. Louis took three seconds off his 25m freestyle and a huge 16 seconds off his 50m backstroke time. The competitive spirit in all certainly brought out some fantastic swims!